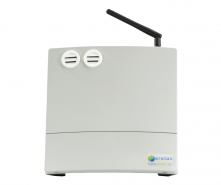 Using Aretas’ Casino Air Quality Monitoring System, casinos now have the ability to monitor, review data and address complicated air quality issues. Casinos can utilize our Smoke Index to identify cigarette smoke levels in real time. Designed specifically for casinos decision makers, live data will establish baseline information and ensure optimal results within your indoor environment. It can also verify your existing or new air purification systems are functioning optimally. Intelligent information allows management to be proactive by utilizing the smoke index, real-time alerts, Ozone monitoring, HVAC and filtration monitoring. Turning information into action! With Aretas’ industrial wireless relay controls we can expand your online data analytics system capabilities. With the addition of the relay controller on one or more of your sensors you can set a variety of automatic ‘actions’; a fan turns on, a compressor starts, a refrigerator cools, even HVAC remote control. For more information about wireless industrial relay controls click here or contact your live Aretas representative today for a free demo. Smoke Index: Our proprietary smoke index tracks a variety of airborne contaminants and particulates to approximate the presence and concentration of cigarette smoke. Verifications and Efficiencies: The Aretas casino monitoring system gives you actionable data 24/7 worldwide and peace of mind. Verify that your HVAC or other casino ventilation & filtration systems are doing their job of casino smoke removal efficiently and effectively. Customizable: Each Casino has unique needs, concerns or goals. The Aretas team will help determine optimal monitoring solutions with sensors that may include CO, CO2, NO2, Ozone, Particulates even VOC. Cost savings: Knowing what your current casino indoor air quality conditions are, allows you to fine-tune your ventilation, air conditioning and other systems to optimize your guest comfort and cut down on wasted energy. For Casinos that have intricate architecture that create challenges for HVAC systems, we have created a building view and heat map enabling you to review how different parts of the building are performing with respect to smoke. Bringing all casinos together in one system will allow casino facilities managers and decision makers to oversee many locations from any Internet capable computer, cutting down on travel and ensuring teams work together to meet specific casino goals. The U.S. Surgeon General reports that there is no safe level of exposure to secondhand smoke. A study* was conducted to measure levels of fine particulate matter in non-smoking casino restaurants and gaming areas. Due to the diffusion of secondhand smoke from smoking areas, it was concluded that all public casino spaces were above smoke levels that the Environmental Protection Agency recommends as healthy. A separate EPA study** reports that secondhand smoke ‘is responsible for approximately 3,000 lung cancer deaths each year in nonsmoking adults...’. A client, Andrew Payne said “What I liked about your program as compared to your competitor is that you talked about 'actionable intelligence', which is key. It makes no sense monitoring if you can't or don't know what to do with the information.”. We are proud to supply useful solutions to our clients. Contact us today to see how we can help meet your unique needs! 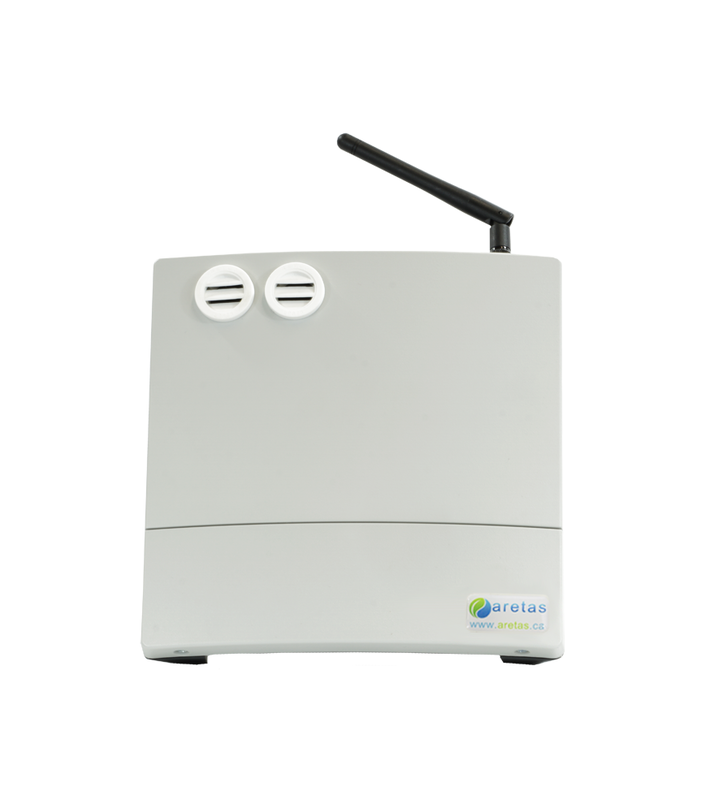 For information about our lower-cost smoke detection and monitoring system click here >> Note that this monitor detects smoke particulates and is not designed to specifically detect or identify cigarette smoke. * York NL, Lee K. 2010 Mar-Apr 27. A baseline evaluation of casino air quality after enactment of Nevada's Clean Indoor Air Act. Retrieved from http://www.ncbi.nlm.nih.gov/pubmed/20433670 .